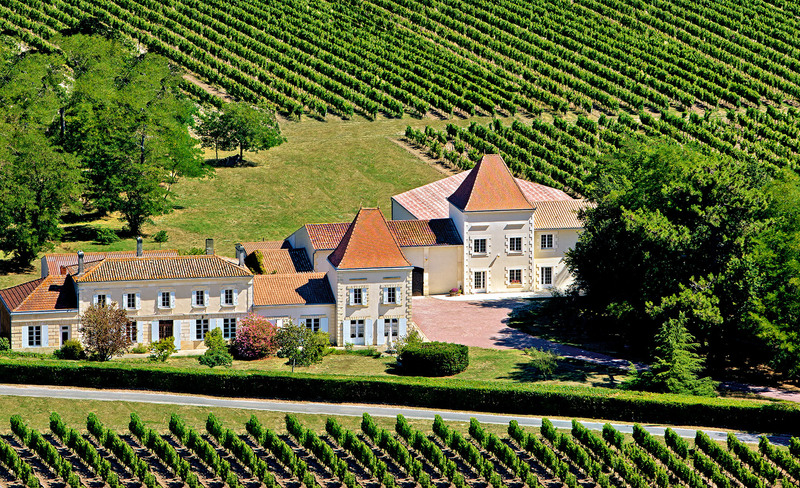 Located in Reignac de Blaye on the right bank of the Gironde (Aquitaine region), Château Les Bertrands offers a wide range of wines Blaye-Côtes de Bordeaux Red & White as well as Bordeaux Clairet and Bordeaux Supérieur Moelleux. Tastings to property are possible, and you can buy wine on-site or through our online store. Let yourself be seduced by the powerful and fruity character of the Great Wines of Bordeaux. Three centuries ago during the Vauban period, our ancestor François Dubois, planted his first vines on the hillsides in Reignac de Blaye. Nine generations later, we are still present, and very proud to continue this marvelous family history with the same enthusiasm and motivation which strongly links us to our land, vines ans wine. 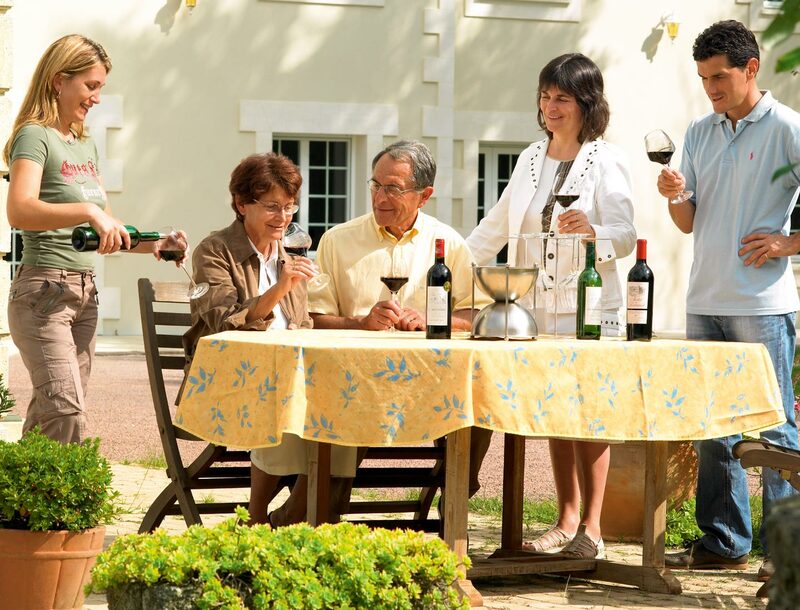 Jean-Pierre and Nicole for the last forty years, Laurent since 1993, his wife Isabelle and his sister Sophie since 2004, together parents and children, have been working together in close collaboration to cultivate our noble products from our Château Les Bertrands and our Blaye-Côtes de Bordeaux. Over the years, successive investment in vines has enabled us to extend the size of our vineyard to an area of an hundred hectares. Today, different plots on hillsides and slopes are ideally exposed to the sun from midday to sunset. Here, our Merlot and Cabernet for reds and rosés, Sauvignon and Muscadelle for whites, plunge their roots in gravelly sandy and stony soil which deepens to a clayey-gravelly sub-soil. It is this variety of soils ans their exposure which give our wines such a wide range of nuances and expression ! En accédant à nos offres, vous déclarez avoir l’âge légale pour consommer de l’alcool dans votre pays – La vente d’alcool à des mineurs est interdite.